In prose and poetry spanning seven hundred years, Winter delights in the brisk pleasures and enduring beauty of the year's turning. 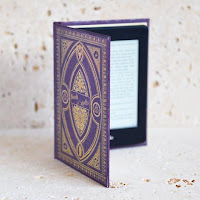 Featuring new writing from Patrick Barkham, Satish Kumar and Anita Sethi, extracts from the work of Robert Macfarlane, James Joyce and Kathleen Jamie, and a range of exciting new voices from across the UK, this invigorating collection evokes the joys and the consolations of this magical time of year. I feel fortunate to have read the full series of seasonal anthologies edited by Melissa Harrison. I felt the hope and rebirth of Spring, basked in the lazy heat of Summer, revelled in the glorious colours of Autumn and now it is the cold and harshness of Winter. A sharp, sugaring frost. The mulberry is at its best in November when at last it undresses itself. For does not the ground look sprinkled with icing sugar on a cold frosty morning? And do the trees not shed their leaves like the last remnants of clothing as they put themselves to bed for the cold harsh winter to come? 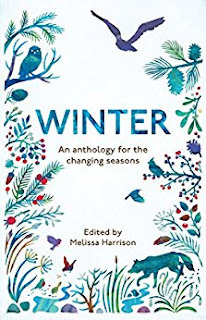 Published in conjunction with The Wildlife Trusts, Winter completes the year of seasons and, although it is my least favourite of the anthologies, as a whole it is a stunning collection.